In a scene from "Desperately Seeking Serena," the 15th episode from the first season of Gossip Girl, Georgina is in town - and we're not happy about it! 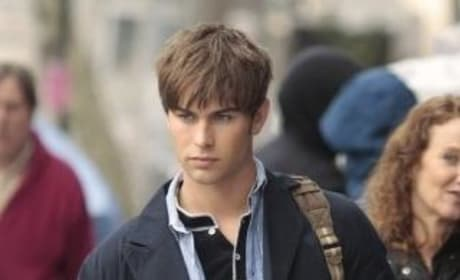 In a scene from "Desperately Seeking Serena," the 15th episode from the first season of Gossip Girl, Nate Archibald (Chace Crawford) is off to school... and out to lunch. His life has taken a number of twists and turns that leave him uncertain who he is becoming. 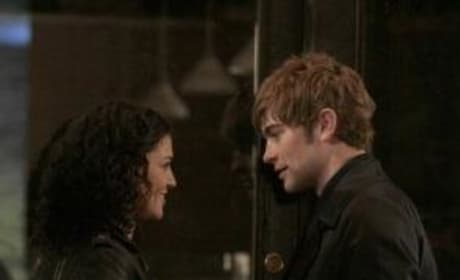 In a scene from "Desperately Seeking Serena," the 15th episode from the first season of Gossip Girl, Nate and Vanessa appear to be more than friends. Amazing! OMG! In a scene from "Desperately Seeking Serena," the 15th episode from the first season of Gossip Girl, Georgina Sparks is in town and trouble will surely follow. 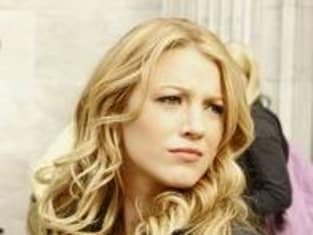 What will this mean for Serena van der Woodsen? That remains to be seen. In a scene from "Desperately Seeking Serena," the 15th episode from the first season of Gossip Girl, Georgina Sparks returns to torment Serena. Fans wish she would just crawl back in the hole from whence she emerged. 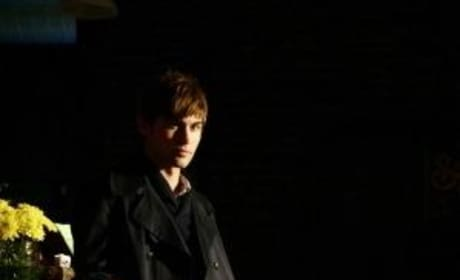 In a scene from "Desperately Seeking Serena," the 15th episode from the first season of Gossip Girl, Nate Archibald (Chace Crawford) lingers in the shadows. Mysterious. In a scene from "Desperately Seeking Serena," the 15th episode from the first season of Gossip Girl, Georgina Sparks is in town and looking for a fight. Her name also lends itself to many bad plays upon words. In a scene from "Desperately Seeking Serena," the 15th episode from the first season of Gossip Girl, Dan and Vanessa reunite. But it's a different guy who she's interested in this time around. Thankfully. 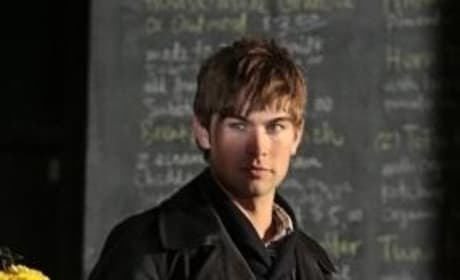 In a scene from "Desperately Seeking Serena," the 15th episode from the first season of Gossip Girl, the handsome Nate Archibald (Chace Crawford) finds romance where you'd least expect him to. 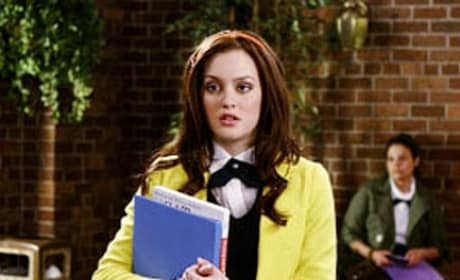 In a scene from "Desperately Seeking Serena," the 15th episode from the first season of Gossip Girl, Blair Waldorf (Leighton Meester) is not going to give up her status as social queen bee without a fight. Just wait to find out what she's got in store. In a scene from "Desperately Seeking Serena," the 15th episode from the first season of Gossip Girl, Georgina Sparks is back in town. Serena van der Woodsen wishes this was not the case!